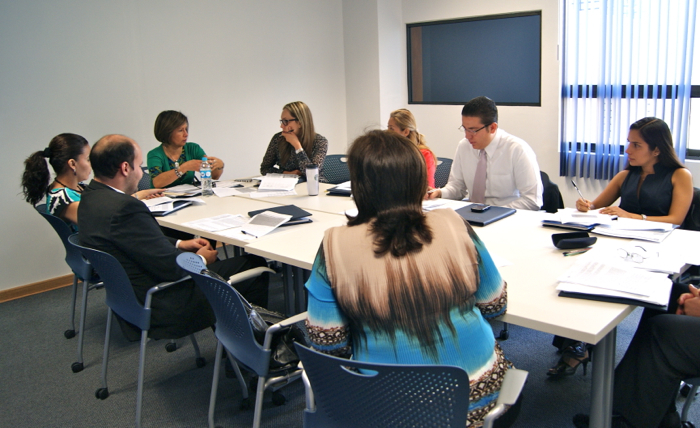 Part-time and at Distance Modality: During its meeting on October 9, 2014, the Board of Governors decided to introduce a new modality to the Internship Program called Part-time and at Distance Internships, which started in 2015. 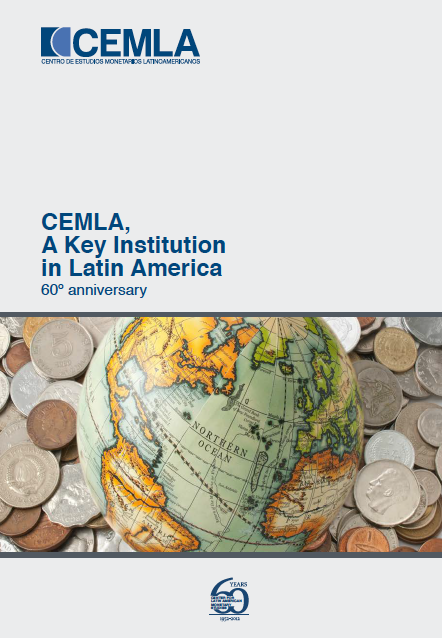 This modality is addressed to researchers from CEMLA's associate and collaborating central banks, with vast and renowned experience and production of research and academic soundness, who have the support of their corresponding central bank and propose a research project in line with the Center´s research priorities. It is worth pointing out that it should be feasible to successfully develop and conclude said project within a one year period, which is the duration of the internship. Full-time Modality: Upon the interest expressed by several central banks members of CEMLA, and aiming to enhance the Center’s research activities on economic and financial topics, the Board of Governors at its meeting in May 2011 approved the Center’s Research Program, and as part of it, the launching of an Internship Program at CEMLA addressed to researchers of the Center’s associate and collaborating central banks. During its meeting held on October 9, 2014, the Board of Governors approved of new modalities of the Program, which are included in this call for internship.